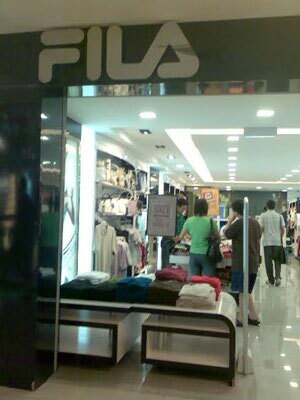 Fila at Plaza Singapura is now having a clearance sale! Known for its high performance sports apparel and equipment, Fila is now having a clearance sale! For a limited period only, customers are entitled to a free polo tee with every two polo tees purchased! So hurry down to Fila at #02-30 of Plaza Singapura for this special promotion!